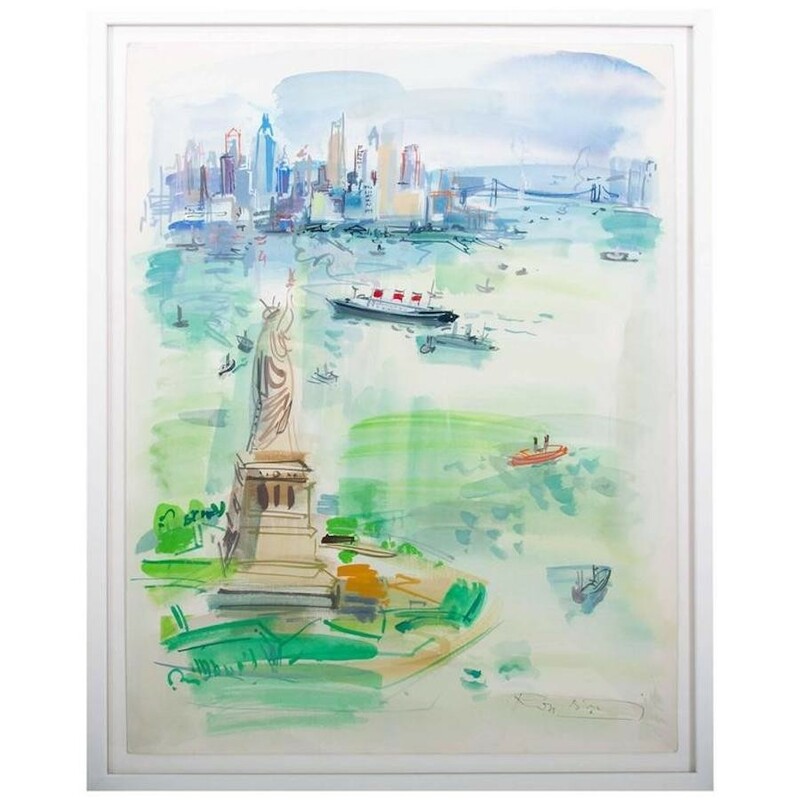 Well executed colorful watercolor on paper of New York City by the French artist Roger Bertin in white gallery frame, circa 1960. Roger Bertin was born in Rue Gabrielle in Montmartre, Paris in 1915, and lived in the same house all his life. His godfather was the poet and painter Max Jacob, who gave him his first lessons in drawing as a child. 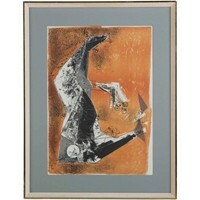 In 1934 he entered the Academie Jean de Botton, and subsequently the Academie Frochot. In 1937 he became an Associate of the Salon d’Automne, and in 1939 he exhibited at the Gallery Delmotte, New York, and the Galerie Charpentier in Paris. He continued to exhibit extensively throughout his life in Paris, Monaco, Cannes, New York, Berlin and Munich, specializing in scenes of Paris, still life’s, interiors, and landscapes. He also painted scenes of North Africa as a result of his travels in Algeria and Morocco in the 1940s. 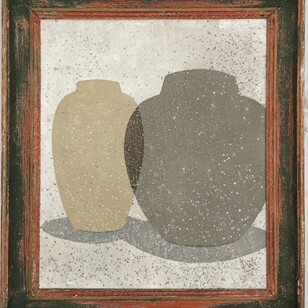 Examples of his work can be found in the Musée d’Art Moderne, Paris, Musée de la Ville de Paris, and the Philadelphia Museum. Roger Bertin died in 2003.